Recently, the infrared Herschel Space Observatory, has taken a series of beautiful high-resolution infrared images of Andromeda. It is the first time we can see M31, at these wavelengths, at such a high resolution. 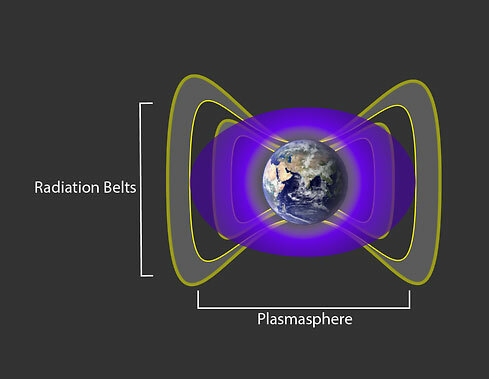 Just four months after the final data package from the GOCE satellite mission was delivered, researchers are laying out a rich harvest of scientific results, with the promise of more to come. 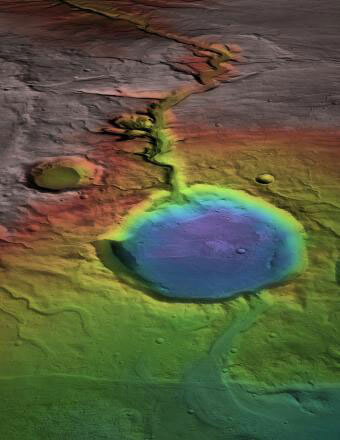 The criteria for life on other planets is the focus of the 4th Australian Exoplanet Workshop, hosted by the University of Southern Queensland this week. The first in this series on exoplanets looks at the story so far in the search for life elsewhere in the universe. 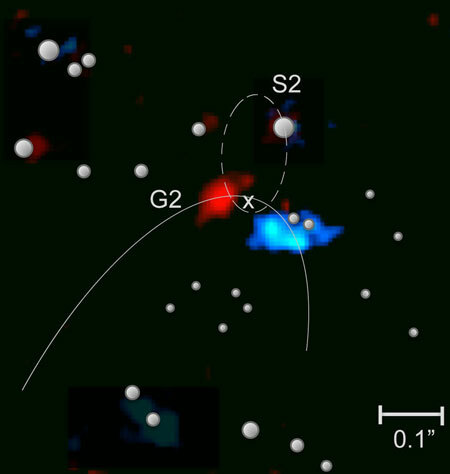 Researchers discover that two clouds belong to the same complex. 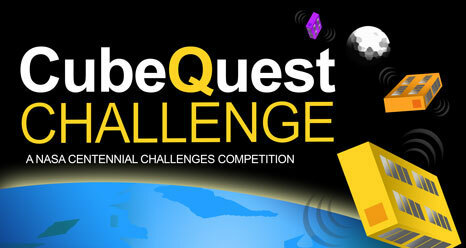 Competitors have a shot at a share of $5 million in prize money and an opportunity to participate in space exploration and technology development, to include a chance at flying their very own CubeSat to the moon and beyond as secondary payload on the first integrated flight of NASA's Orion spacecraft and Space Launch System rocket. How do galaxies like our Milky Way form, and just how do they evolve? 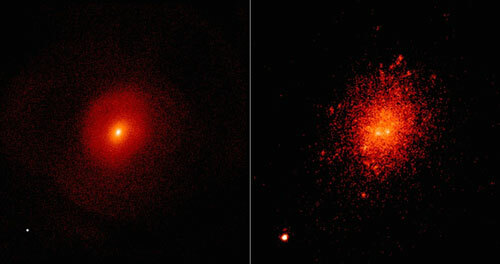 Are galaxies affected by their surrounding environment? 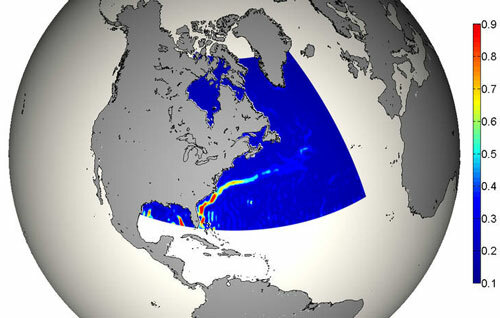 An international team of researchers proposes some answers. 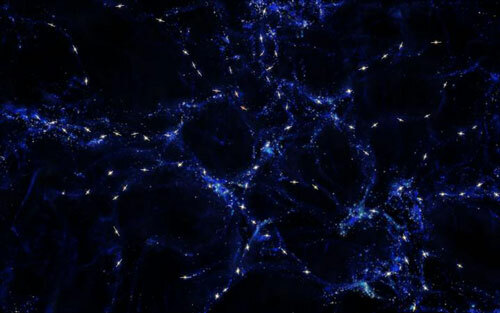 The researchers highlight the role of the 'cosmic web' on the evolution of galaxies that took place in the distant universe, a few billion years after the Big Bang. A short but significant 'thud' was heard by the Cometary Acoustic Surface Sounding Experiment (CASSE) as Philae made its first touchdown on Comet 67P/Churyumov-Gerasimenko. The two-second recording from space is the very first of the contact between a man-made object with a comet upon landing. How to estimate the magnetic field of an exoplanet? 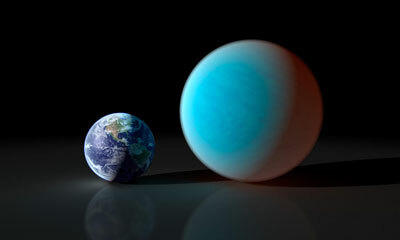 Scientists developed a new method which allows to estimate the magnetic field of a distant exoplanet, i.e., a planet, which is located outside the Solar system and orbits a different star. A team of scientists hope to trace the origins of gamma-ray bursts with the aid of giant space 'microphones.' Researchers are trying to work out the possible sounds scientists might expect to hear when the ultra-sensitive LIGO and Virgo detectors are switched on in 2015. Observations with ESO's Very Large Telescope have revealed alignments over the largest structures ever discovered in the universe. 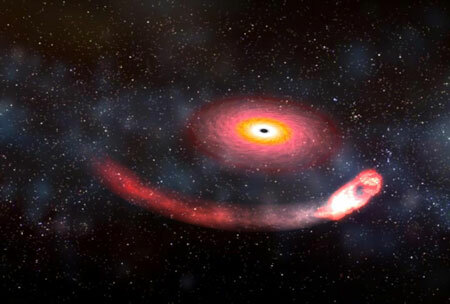 A research team has found that the rotation axes of the central supermassive black holes in a sample of quasars are parallel to each other over distances of billions of light-years. Also found was that the rotation axes of these quasars tend to be aligned with the structures in the cosmic web in which they reside. 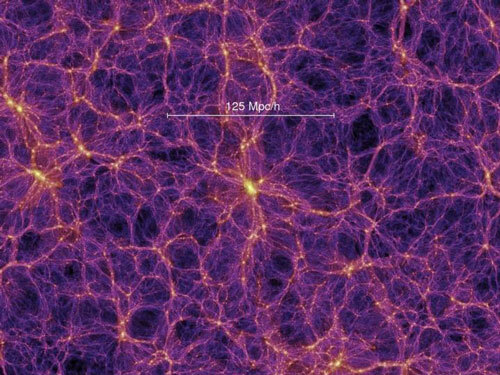 For years physicists have been looking for the universe's elusive dark matter, but so far no one has seen any trace of it. Maybe we are looking in the wrong place? Now physicists from University of Southern Denmark propose a new technique to detect dark matter.